Welcome New Magazines Canada Members! 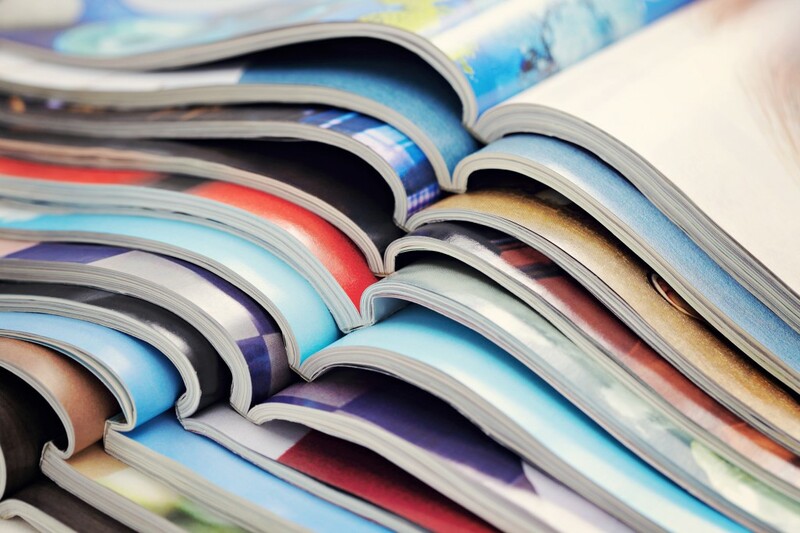 We’re happy to introduce you to six new Magazines Canada members: aDesigned; Caribbean Insider, Jamaica; Food in Canada; LUXE; Seaside Magazine; and Story of Fashion! 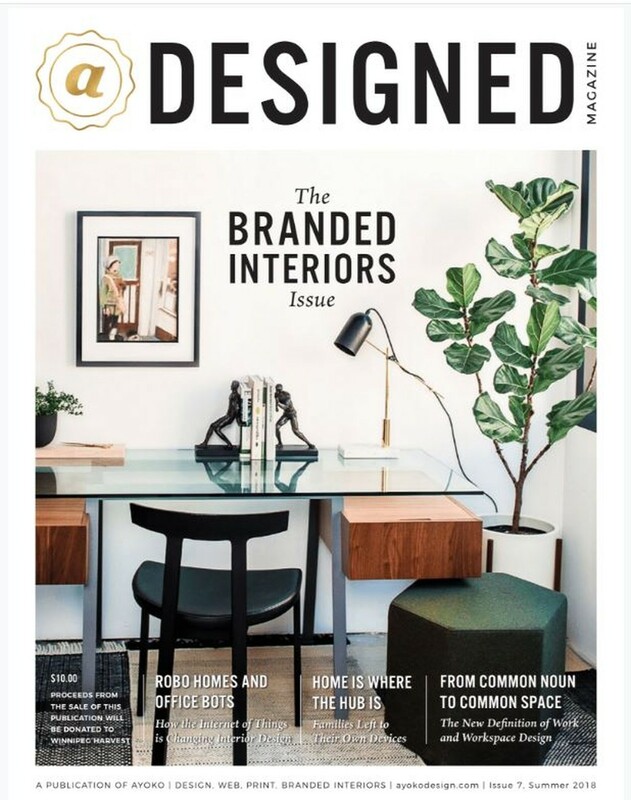 aDesigned Magazine showcases a broad range of art and design providing readers with ideas and inspiration from local professionals. Sales proceeds are donated to Winnipeg Harvest. It is a perfect-bound publication with heavy matte paper stock, a gold foil accent on the cover, and a clean and modern layout. 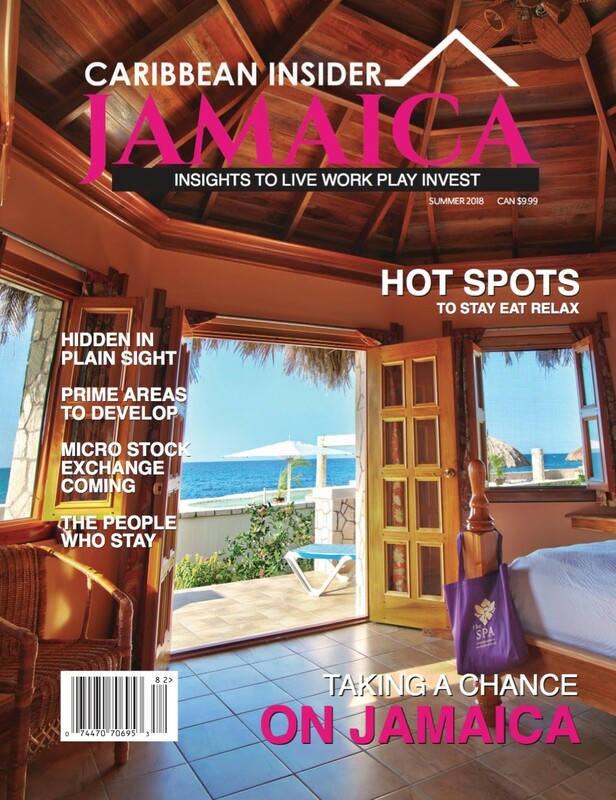 Caribbean Insider, Jamaica is an information hub for anyone interested in visiting, working, relocating or investing in Jamaica. Available as a print and digital magazine, Caribbean Insider, Jamaica connects with local authorities on the island and experts in the diaspora to provide you with insights, resources, and opportunities essential to engaging in Jamaica with ease. 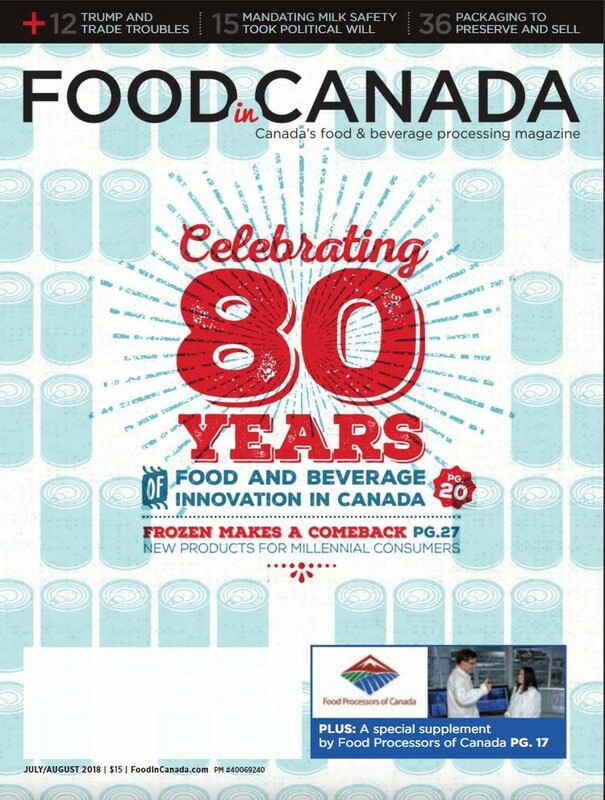 The Canadian food and beverage industry has looked to Food in Canada since 1938 for information and updates on key industry issues and trends, as well as equipment and ingredient suppliers. Food in Canada serves the Canadian food and beverage processing industry, including: Baking, Dairy, Meat/Poultry, Confectionery, Beverage, Seafood, Fruits and Vegetables, Flour/Feed Milling and Pet Food, along with Food Science and Technology. 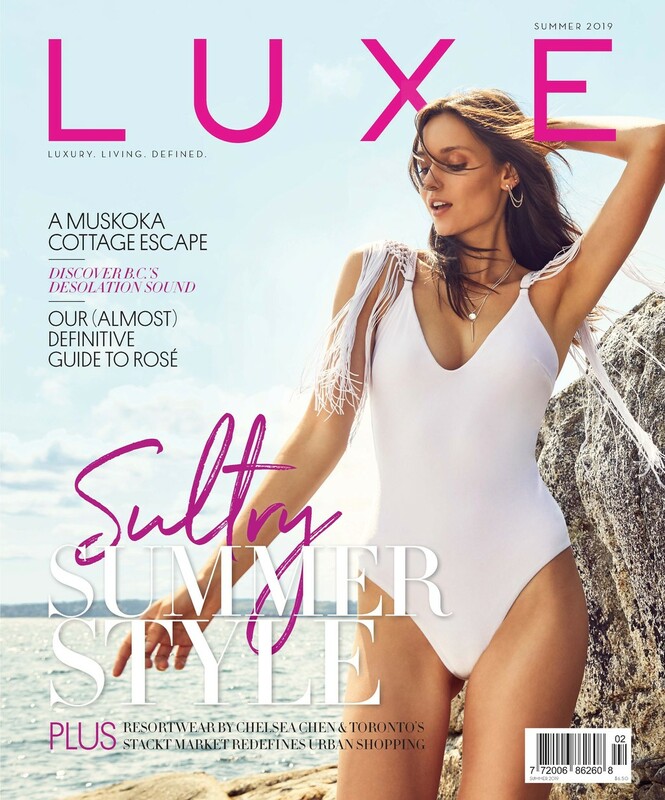 LUXE Magazine engages readers with eye-catching product pages, luxurious style spreads, stunning travel features and captivating lifestyle content. Top-notch design is matched with intriguing stories, offering readers ideas along with eye candy. LUXE is authentic, one-of-a-kind and poised to become a must-have accessory for those in the know. 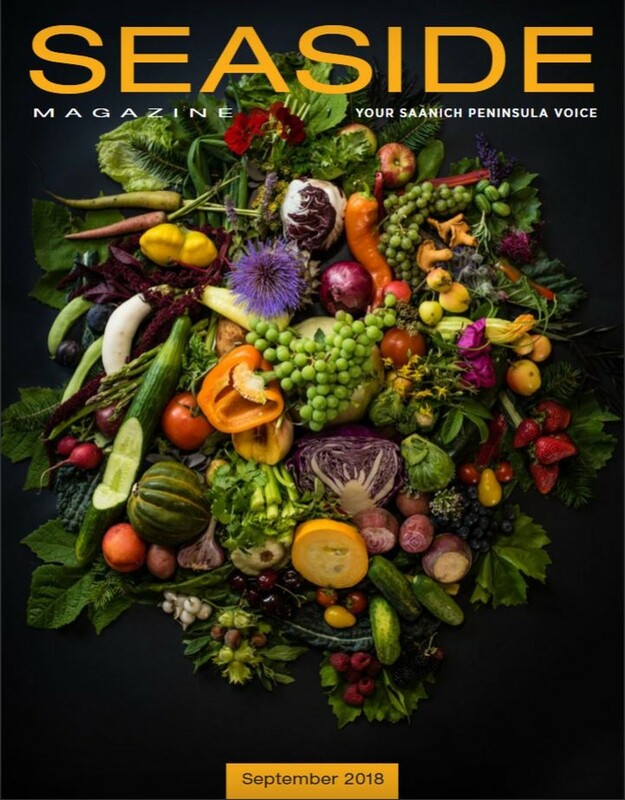 Seaside Magazine is a monthly publication with a 10-year-long tradition of serving readers and advertisers on the Saanich Peninsula. It’s a magazine about community living, highlighting news, events and the people that live on southern Vancouver Island. The magazine adds an extra dimension to this community space; a place where west coast culture is treasured and celebrated. It gives a glimpse of the people, places and ideas and unleashes the vibrant energy that the local community has to offer. 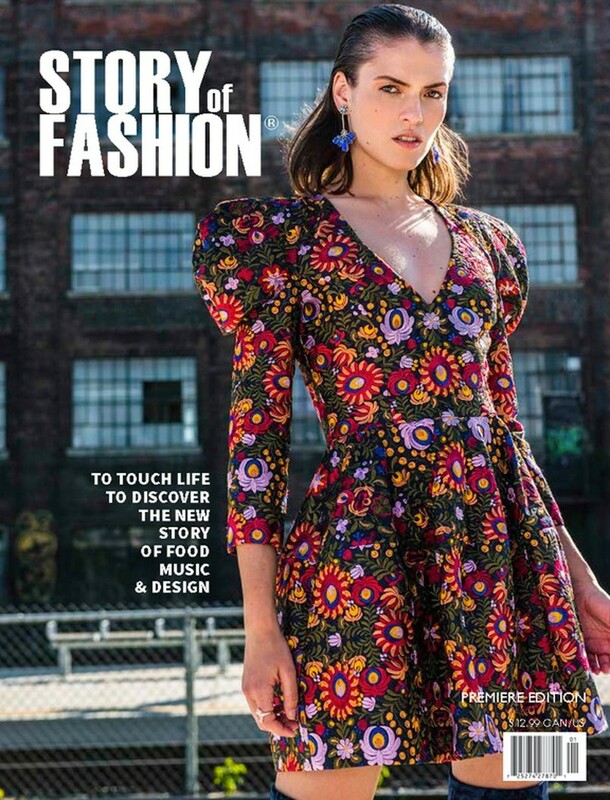 Story of Fashion is a beautiful new boutique guide, meant to be held and treasured. It represents the work of the newest explorers in creative photography and journalism, to bring an incredible new experience into handcrafted wines, creations by chefs, jewellery by metalsmiths and pieces that are handcrafted and made with a personal touch. Each edition redefines fashion, examining how we can live in a global perspective, with new ideas that encourage authenticity, care for our communities, support for designers and artisans. From the Magazines Canada team, a big welcome to our newest member magazines! Interested in joining Canada’s national association and lead advocate for magazine media? Find out how membership adds up to success!